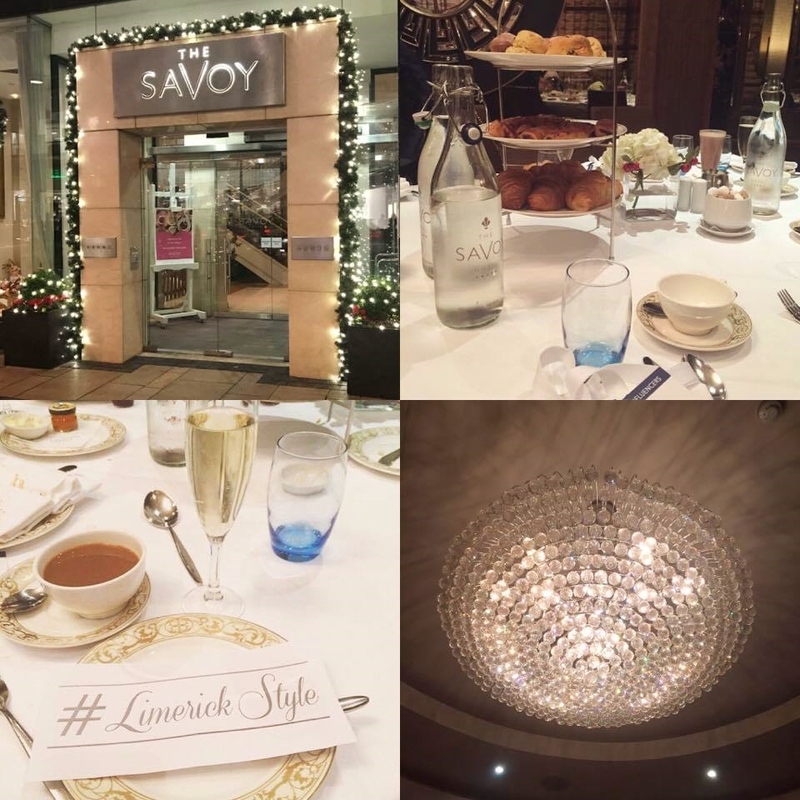 On Friday 9th December twenty fashion bloggers from around Ireland descended upon The Treaty City for the first ever Limerick Style Experience. 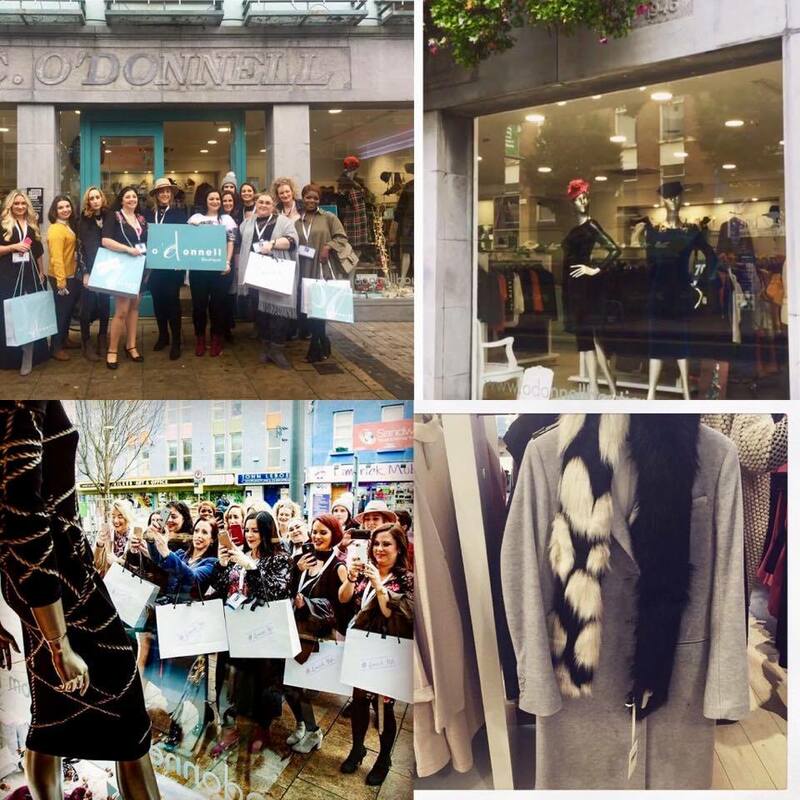 As an attendee of Mary Immaculate College, Limerick has become my second home over the past four years and it was an absolute pleasure to embrace the local boutiques, independent retailers and fabulous cuisine this thriving city has to offer alongside fellow members of the blogging community. Tourism in Limerick has been booming since 2016 with the roaring success of the City of Culture 2016 initiative and events such as the Style Experience further enhance Limerick's reputation as a shopping hot-spot and must visit destination. Read on to discover the beautiful businesses we visited on our walking tour of Limerick and for a taster of the splendid style the city has in abundance! Facebook: follow here! Twitter: follow here! Next stop on our stylishly superb adventure was Lily Store Limerick, a sister shop of O' Donnell Boutique. The Lily brand is so immensely popular that it has turned into its very own store and the amazing news is this trendy fashion label is new and exclusive to Ireland, wooohoooo! 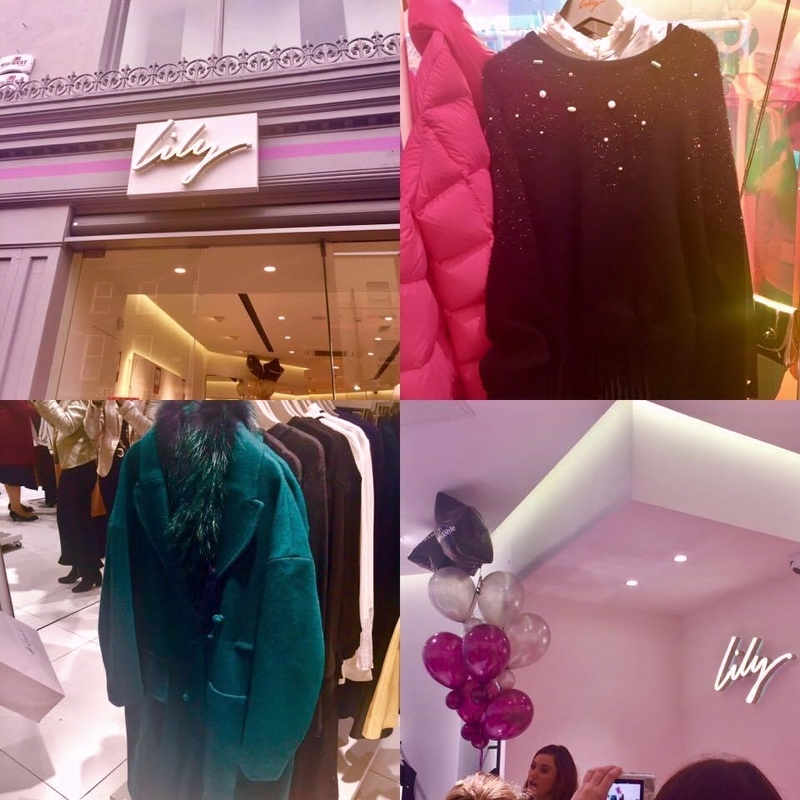 Lily is a store for trend-setters and fashion worshippers everywhere, make sure to pop in on your next trip to The Treaty City, Limerick, you will fall in love just like we did! 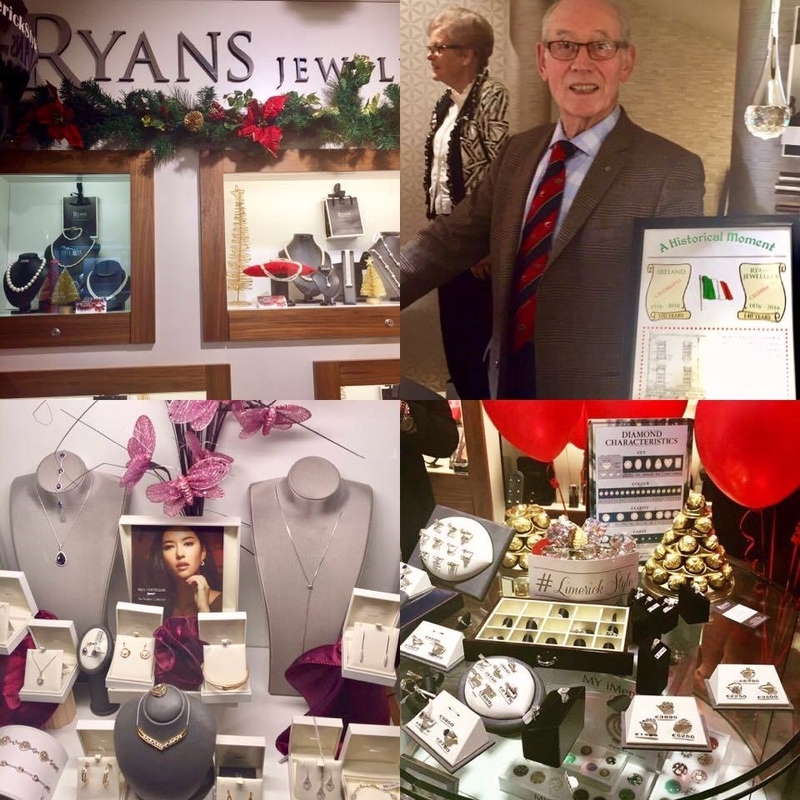 Our next local retailer Ryans Jewellers is a family-run business marking a monumental point in history this year celebrating 140 years as a Jewellery Store. This leading retailer specialises in diamond engagement and wedding bands making it the perfect wedding shopping destination. You will also find an amazing array of gifts for all occasions from christenings to anniversaries and everything in between with brands such as Paul Costelloe, Henry London and SEIKO on offer in store and online here- ryansjewellers.ie. Following this we continued on our walking tour of Limerick soaking up the Christmas glee and magical atmosphere before arriving in our next destination, Vision 2 Opticians. Vision 2 provide a first class eye care service to the mid-west region stocking some of the most stylish eye-wear brands available on the market today. You can imagine the delight of all twenty fashion bloggers to get the chance to pose with designer eye-wear brands like Tom Ford, Gucci and Giorgio Armani (we never say no to a selfie ;). 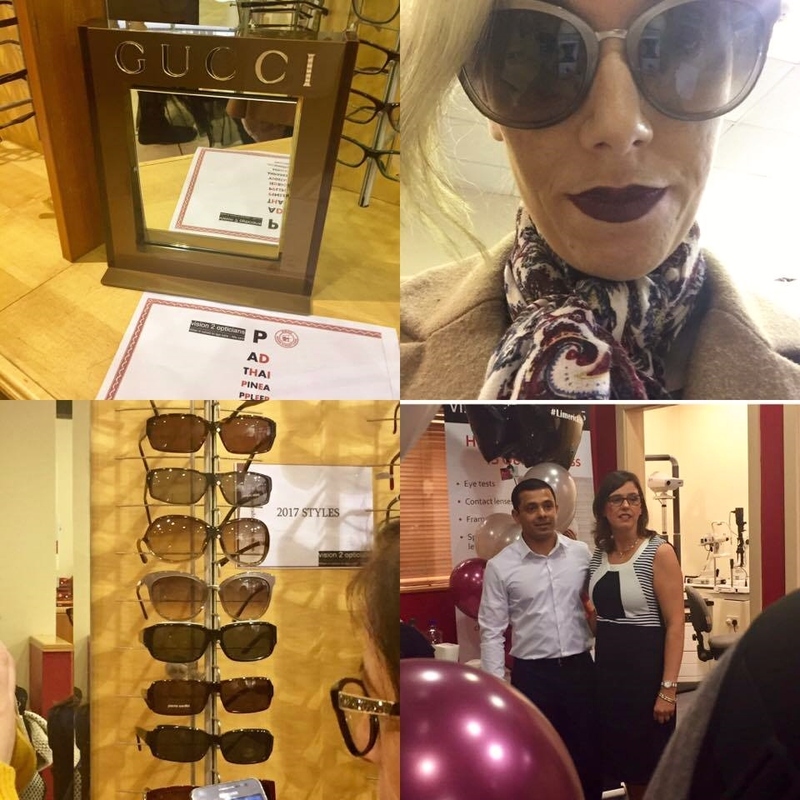 Witness the glamorous selection for yourself here at vision2opticians.ie We were also very kindly treated to a decadent street food feast from Aroi Limerick to re-fuel and keep those energy levels up for the journey ahead. 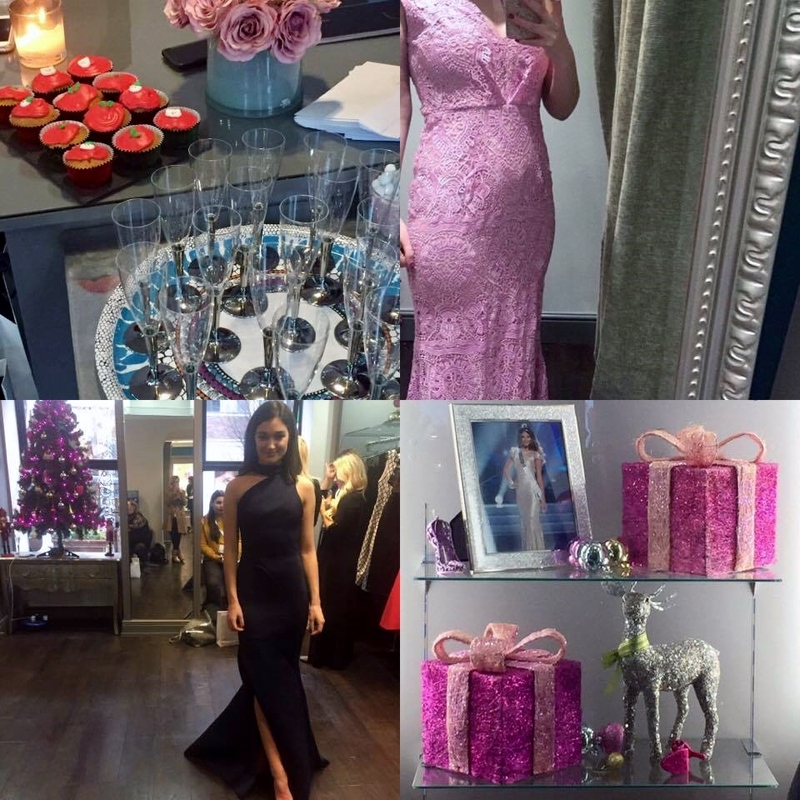 Ladies, The Ivory Closet is Ireland's Premiere Designer Dress Hire Boutique and when celebrities such as Pippa O' Connor, Vogue Williams and Roz Purcell are fans you know this place is going to be something special! 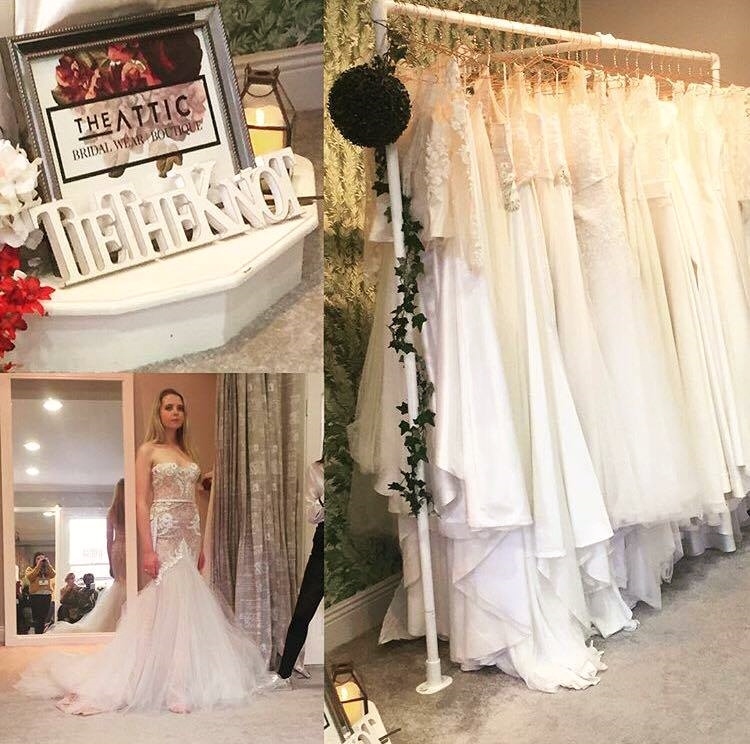 Their range of ball gowns and party dresses are to die for (I literally could not keep my hands off the pink beauty above)and the stunning model Aoife showcased the best pieces the store has to offer for us on the day. This is a fantastic service, you can simply select your desired ball gown in advance here- theivorycloset.com and have it delivered to your door to hire out. With nationwide delivery available The Ivory Closet will ensure you are the belle of the ball on your very special occassion. After a long day of shopping there is nothing more relaxing than putting your feet up in a quaint location with delicious food. Hook & Ladder ticks those boxes and more offering a cosy home from home atmosphere to escape the hustle and bustle of city life and relax in comfort. 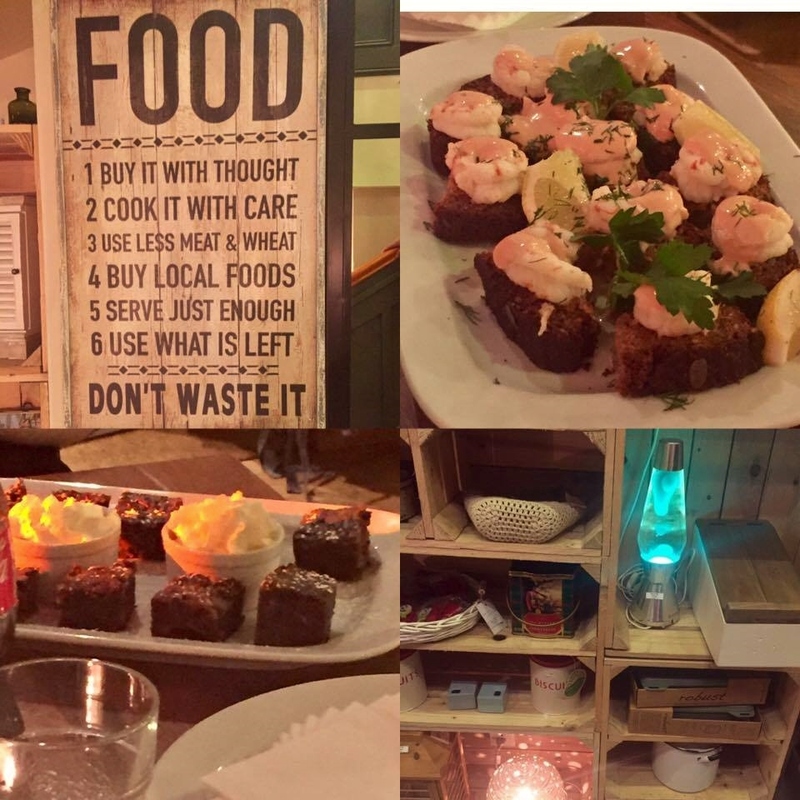 We were treated to tasty delights such as prawns and Christmas pudding and left feeling full of festive cheer! Follow on Facebook here and Twitter here! Ted's is the latest on-trend going out destination for millennials and Limerick residents everywhere. They have an excellent cocktail menu even offering non-alcoholic versions for non-drinkers. 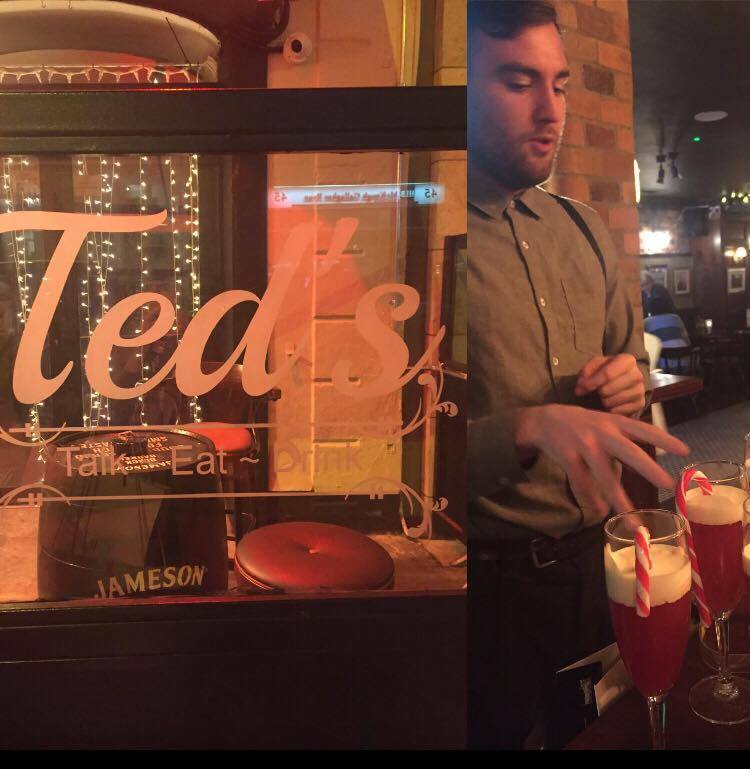 With great service and an even better atmosphere Ted's will be the Limerick nightlife hot-spot of 2017. 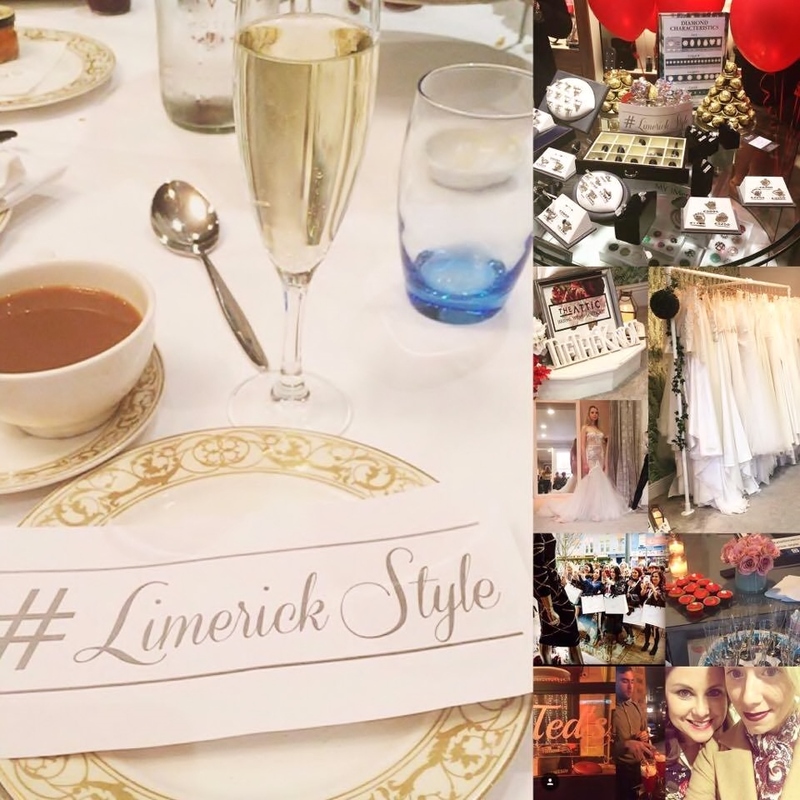 A huge thank you to the Irish Blogger Agency and all businesses involved in Limerick Style Experience 2016 for what was a completely unforgettable day! I am more excited than ever to return to The Treaty City for college next semester and will endeavour to continue supporting the fantastic style the city has to offer. 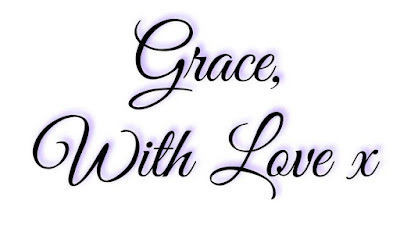 To recap, here is a five minute movie created exclusively for Grace With Love Blog featuring the highlights of our amazing day. Until next time, enjoy! !